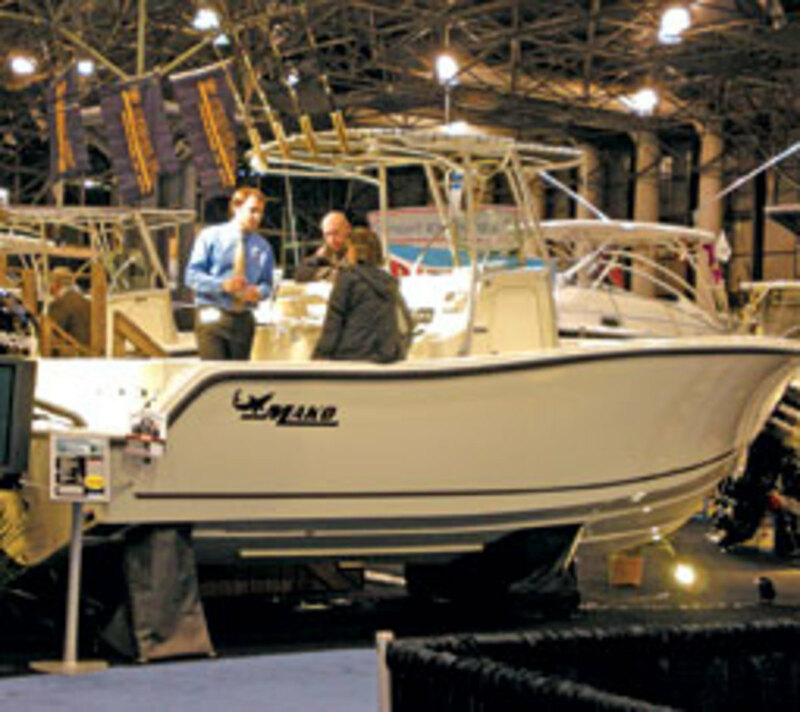 Tens of thousands of boating and fishing enthusiasts start their season at the New York National Boat Show, which runs Jan. 19-22 at the Jacob K. Javits Convention Center in Manhattan. 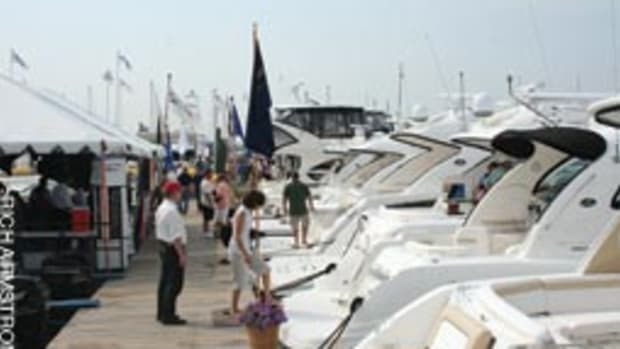 The show is now in its 105th year of showcasing the latest and greatest in boating. 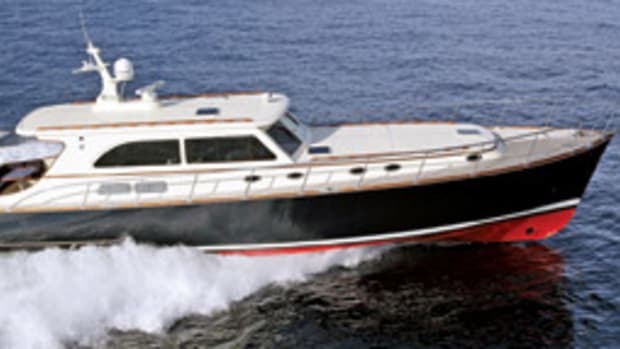 From yachts and cruisers to bass and pontoon boats, from canoes and kayaks to fishing boats and personal watercraft, from electronics and engines to fishing gear, and from financing and insurance to travel destinations. Meet Russell Newberry, star deck boss on the Discovery Channel&apos;s "Deadliest Catch" reality show. Newberry landed his first Bering Sea crab job at age 24 and through the years has developed a reputation as a hard-working, dependable "crustacean excavator." History of boating in America highlights the craftsmanship and beauty of bygone eras. A variety of vintage craft will be on display including an 1899 Elco electric launch and a fully restored 1937 Syracuse Electric launch. A hands-on, close quarters maneuvering clinic that allows boaters to polish up their docking skills and learn the principles of precision boat handling in confined spaces, using the newly developed twin inboard powerboat training simulator from the Recreational Powerboating Association. The Coast Guard is establishing seven anchorage grounds in Long Island Sound, effective Jan. 7. The anchorages are located in Connecticut and New York waters. The action is intended to facilitate the safe and secure anchoring and transiting of vessels, particularly deep-draft vessels, transiting Long Island Sound or awaiting entry to a port or facility in Connecticut or New York, including grounds off Bridgeport, New Haven, South Haven and New London, Conn.
New York grounds will be added off Northport, Port Jefferson and Riverhead. Contact the local harbormaster for details. 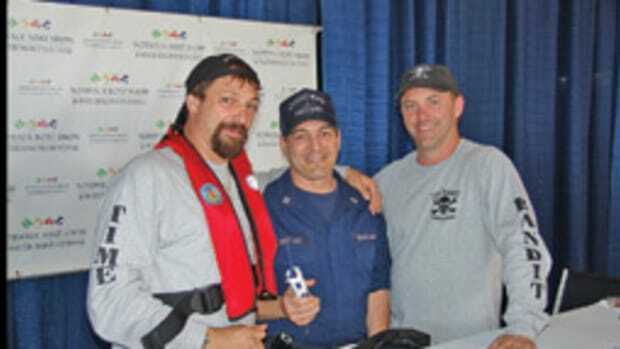 US Sailing&apos;s safety-at-sea committee awarded Arthur B. Hanson Rescue Medals to the U.S. and Canadian crews of two boats that rescued sailors on Sept. 10, 2009 from Long Island Sound during the 2009 International Star North American Championship. One medal went to skipper Lou Roberts and crew Kevin Elterman, and another medal to an inflatable powerboat skippered by Canadian national coach Tommy Wharton. The 40-boat Star fleet was racing off Cedar Point Yacht Club in Westport Conn., in a 20-knot easterly wind and rough seas. After their Star was dismasted, skipper Roberts and Elterman, both of Milford, Conn., say they were cleaning up when they noticed a nearby Star disabled by a ripped mainsail. "We then heard a voice through the wind and were shocked to spot a person in the water, obviously in distress," says Roberts. Although half their rig was in the water, Roberts and Elterman were able to approach the distressed sailor, who had fallen off the other boat. His inflatable life jacket had failed to deploy and the individual, who is in his 70s, was tiring. Elterman put on a life jacket and grabbed another. He jumped in and swam over to the man, whom he supported by keeping his head clear of the water. As the two Stars drifted away from the swimmers, Roberts called 911 on his cell phone. While reporting the accident and its location, he noticed an inflatable powerboat that was following the race. Waving his arms, he drew its skipper&apos;s attention to the two men, who were barely visible in the water. The powerboat had one occupant, Wharton, who was following the Canadian boats in the regatta. "It was in my top five worst days I&apos;ve ever seen. It was total chaos everywhere," Wharton says of the conditions. Wharton helped Elterman into the boat and the two of them assisted the distressed sailor. Since it was established in 1990, the Arthur B. Hanson Rescue Medal has been presented to more than 150 boats. 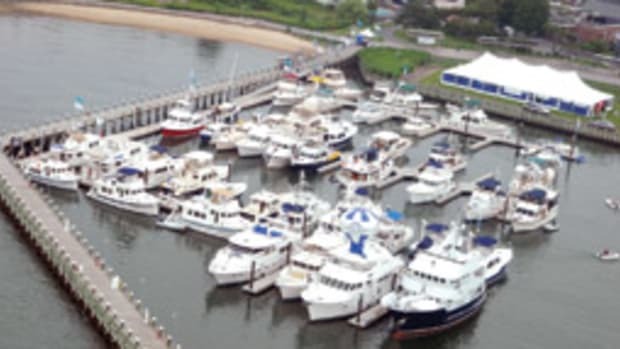 The southbound migration of boats is about to start on the East Coast and Sea Sense is introducing weeklong passagemaking courses aboard trawlers this fall. The new courses are an opportunity to learn in a real passagemaking environment with professional captains. Classes will be open to couples as well as individuals. "We have met many boaters who, for one reason or another, have not yet gone out of the inlet or overnight. This course will give them the knowledge and confidence to take that next step," says Capt. Carol Cuddyer, co-founder of Sea Sense. During the weeklong course, participants will learn boat handling in the Intracoastal Waterway, the strategy of running inlets, offshore safety and equipment, filing of float plans and preparation of boat and crew for extended cruising. There will be instruction in day navigation and night navigation, log keeping, watchstanding, weather, fuel management, ship identification and rules of the road. This course will actively involve the participants in the decision-making process for a long cruise, including how to plan for and deal with potential problems. All offshore legs depend on weather. 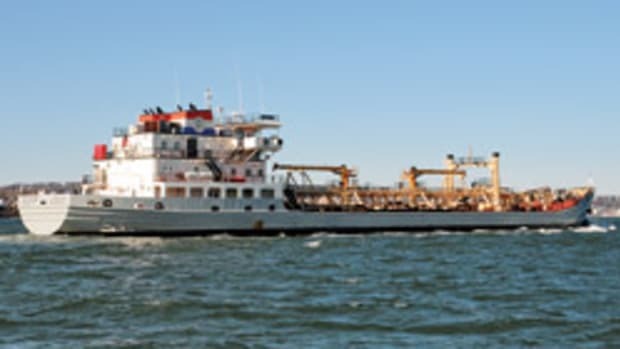 The professional captains at Sea Sense have taught and sailed extensively up and down the East Coast, the Caribbean, the Mediterranean, British Columbia, Nova Scotia, Labrador, Bermuda, Mexico and a trans-Atlantic crossing aboard trawlers. This article originally appeared in the Connecticut and New York Home Waters Section of the February 2011 issue.